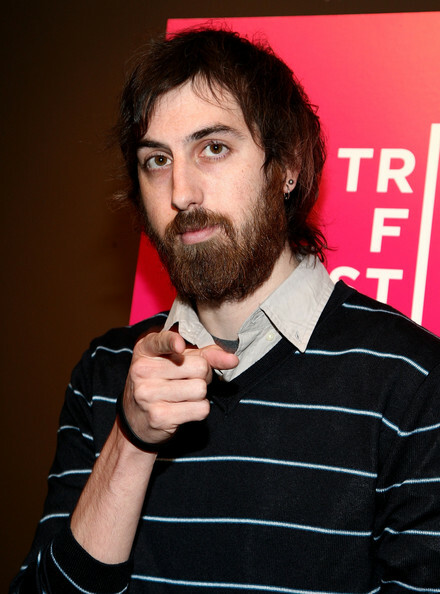 Ti West studied film production at the prestigious School of Visual Arts in New York City. Acclaimed filmmaker and teacher Kelly Reichardt introduced him to underground horror icon Larry Fessenden who immediately struck an interest in West¹s student films. In 2005, Fessenden produced West¹s first feature film THE ROOST which premiered at the SXSW Film Festival and was sold in a mid-six-figure deal to Showtime and Vitagraph Films. In 2006 West and Fessenden re-teamed to produce the micro-budget thriller TRIGGER MAN which was acquired by the art-house label KINO INERNATIONAL. Also in 2007 West was offered to continue Eli Roth¹s successful CABIN FEVER franchise for Lions Gate Films. Immediately following CABIN FEVER 2 (a movie that Slasher Studios quite loves but Ti has since disowned(, West started production on the superbly suspenseful THE HOUSE OF THE DEVIL which world premiered at the 2009 Tribeca Film Festival and was released theatrically by MAGNOLIA PICTURES and has been hailed by critics as One of the best horror films of the decade. He recently finished an original web-series for the Independent Film Channel called DEAD & LONELY and is currently touring the festival circuit with his newest feature film THE INNKEEPERS. Ti is also starring in the upcoming horror film YOU’RE NEXT from LIONSGATE.